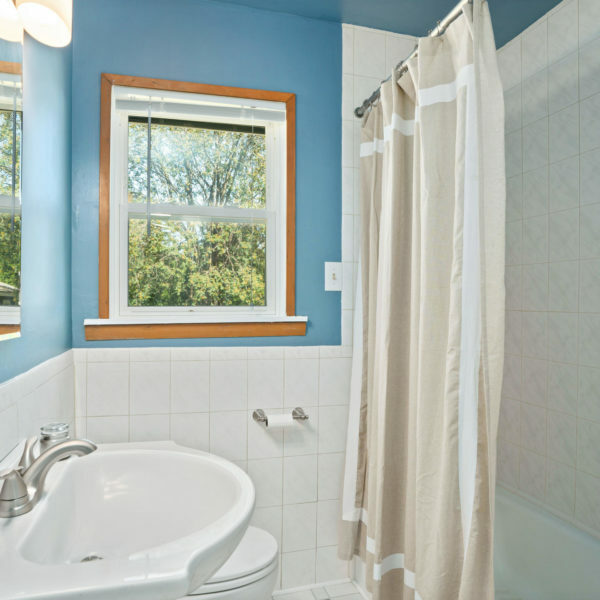 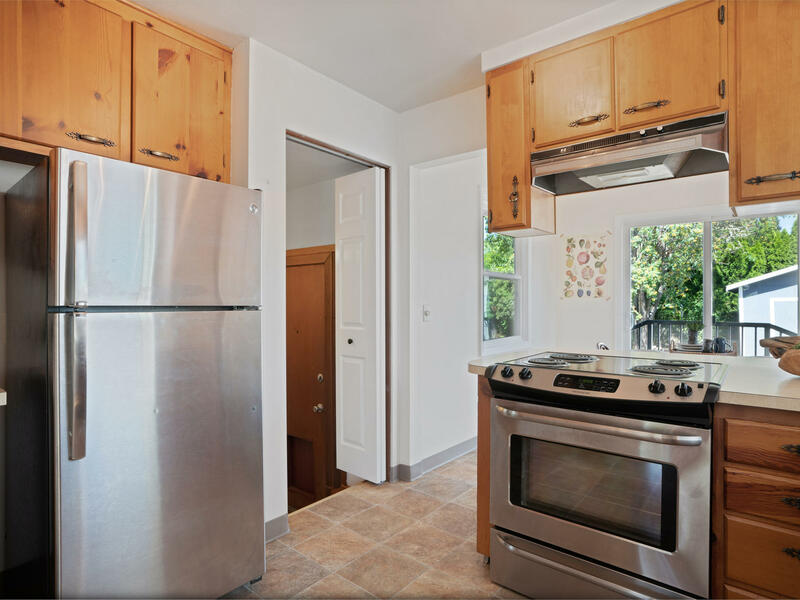 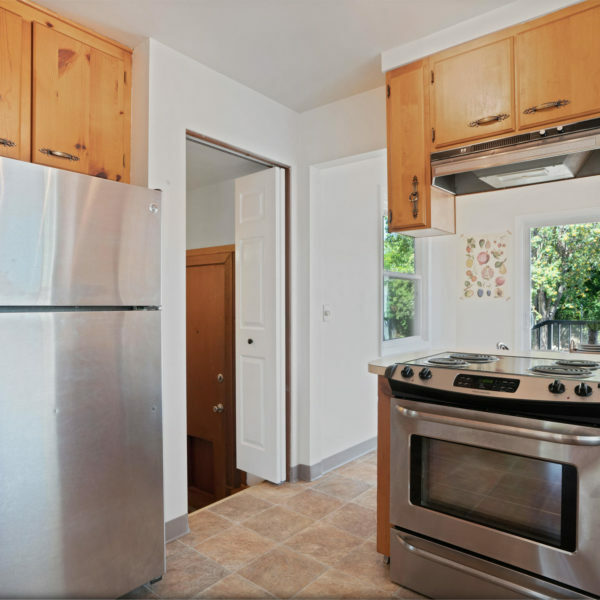 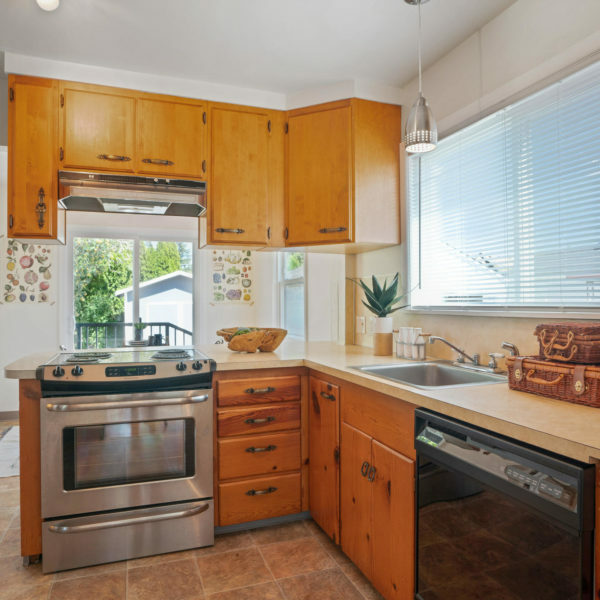 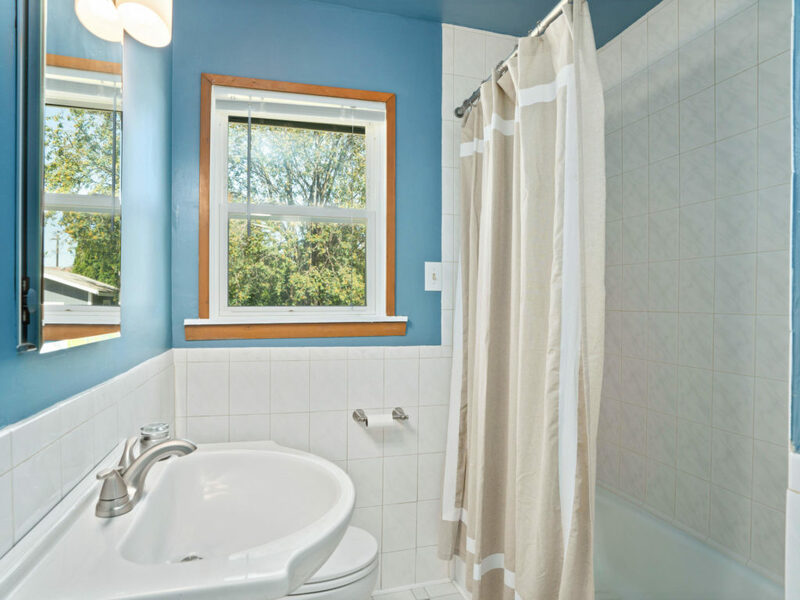 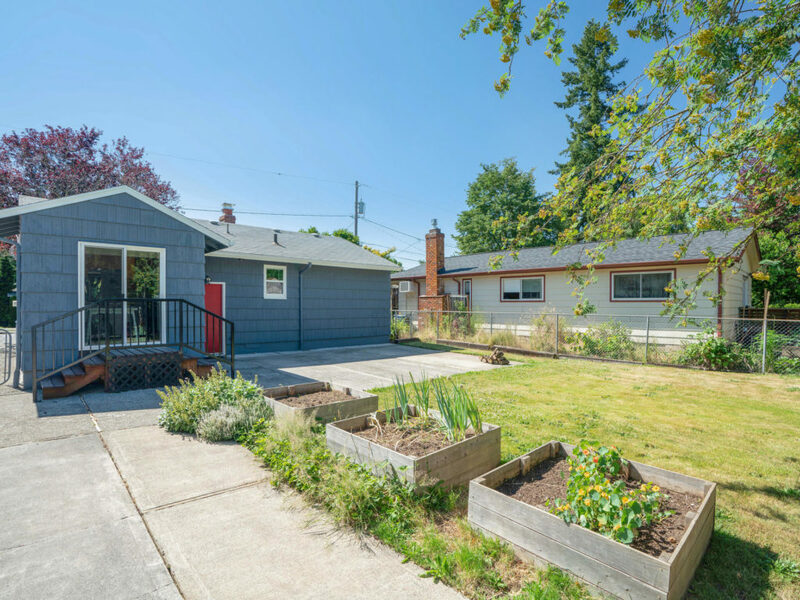 This immaculately maintained charmer sits only 4 blocks from everything Woodstock. 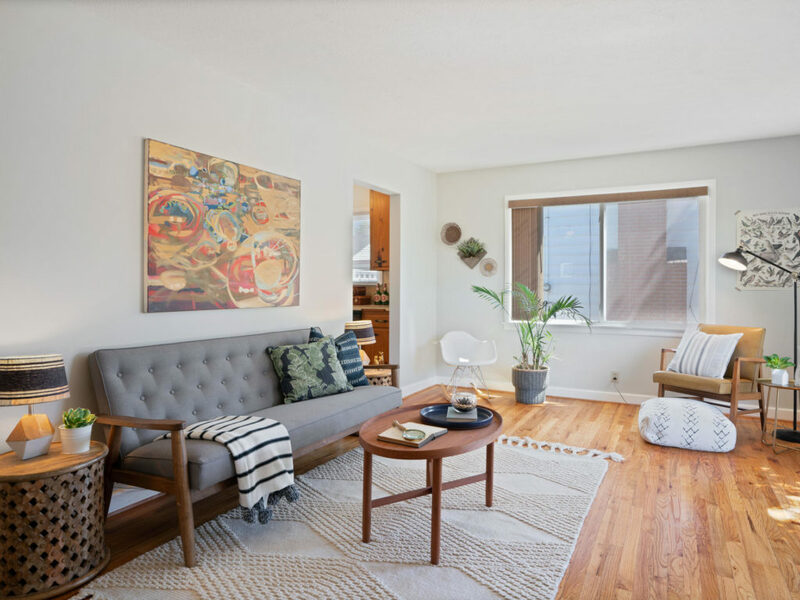 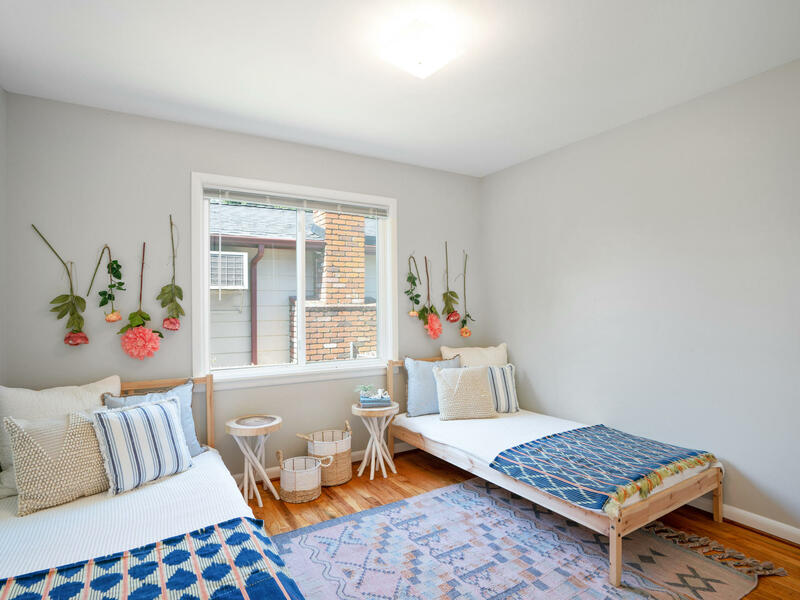 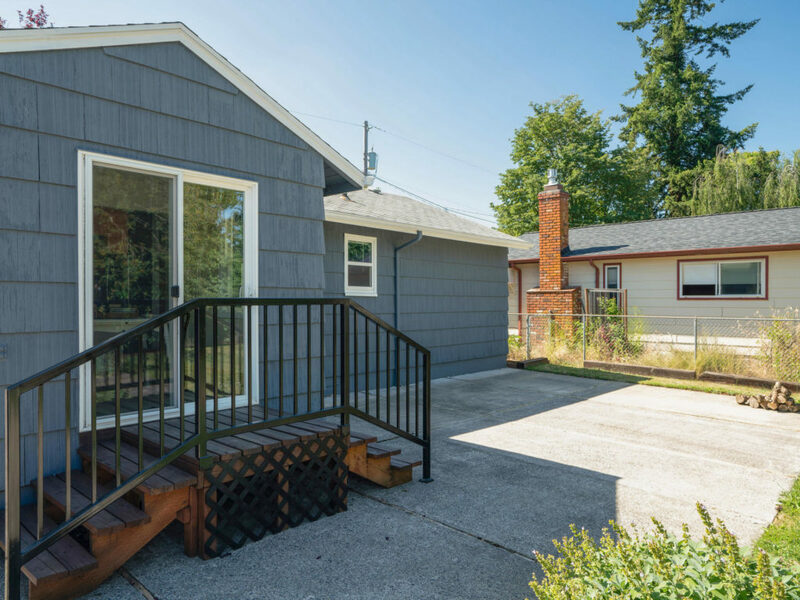 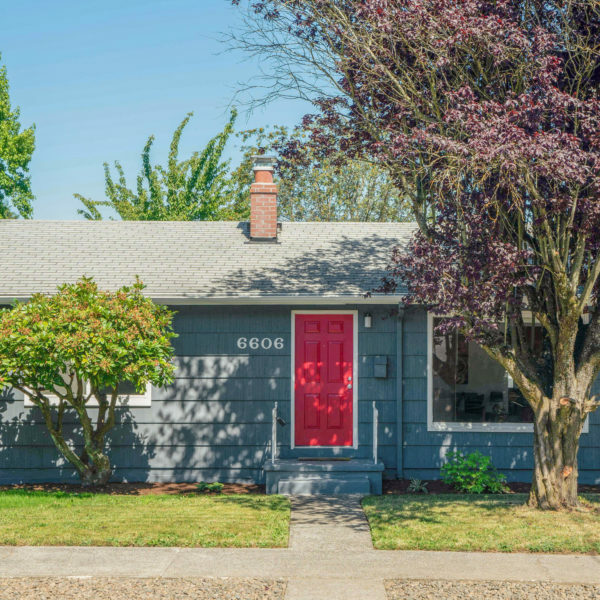 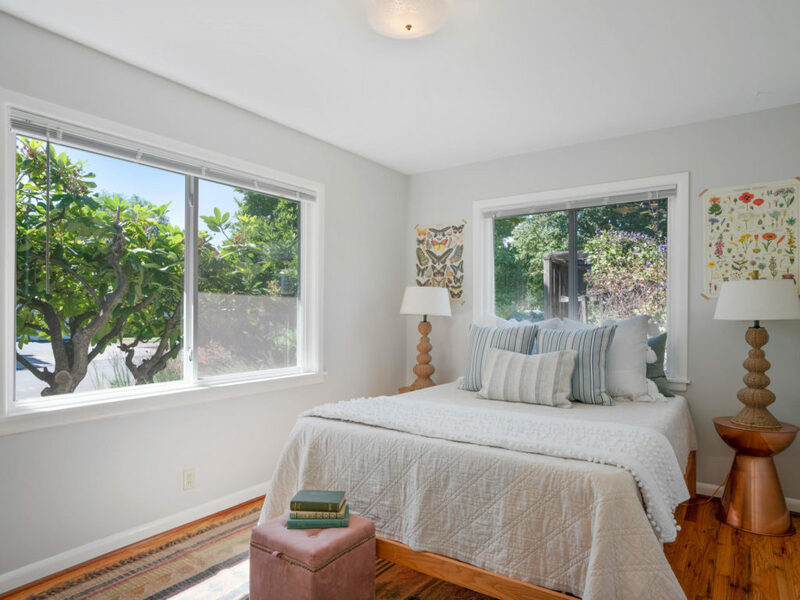 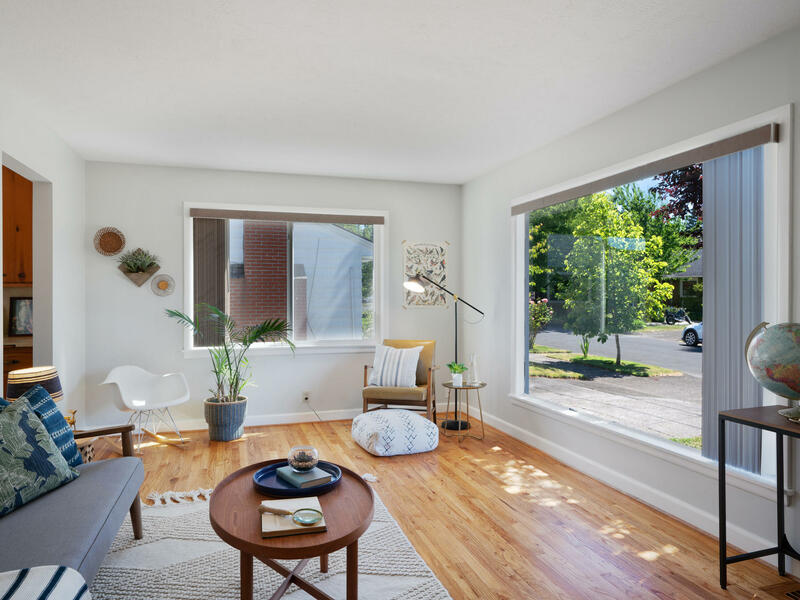 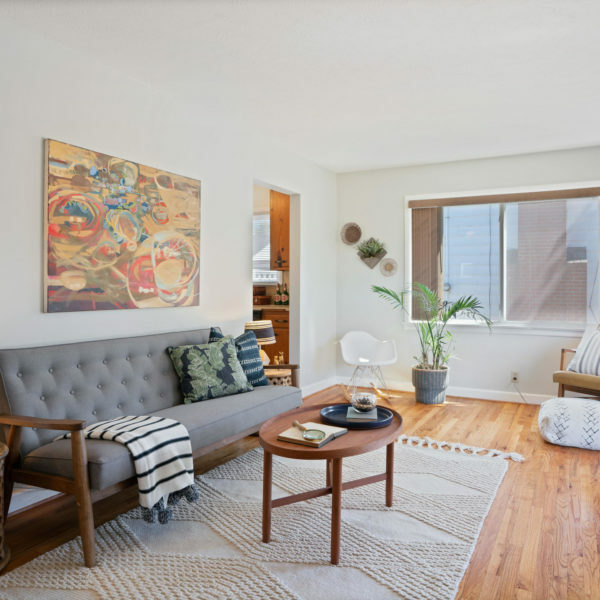 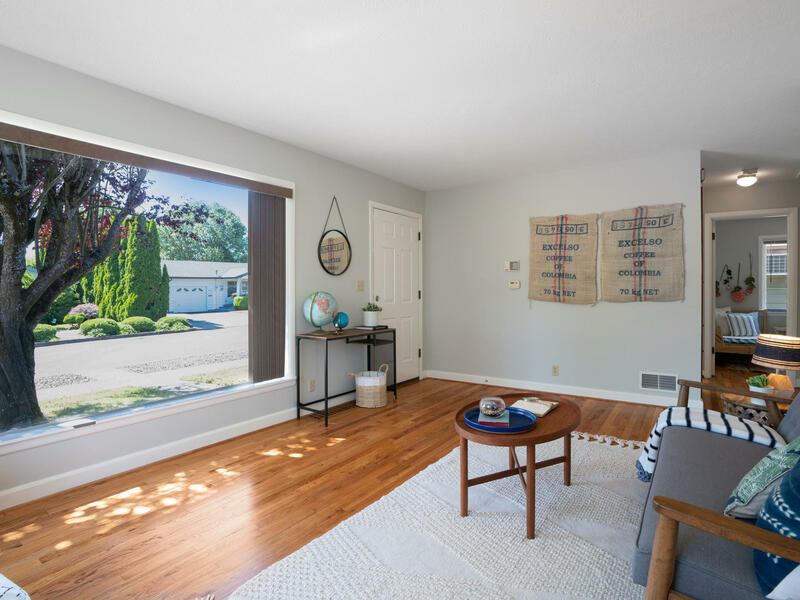 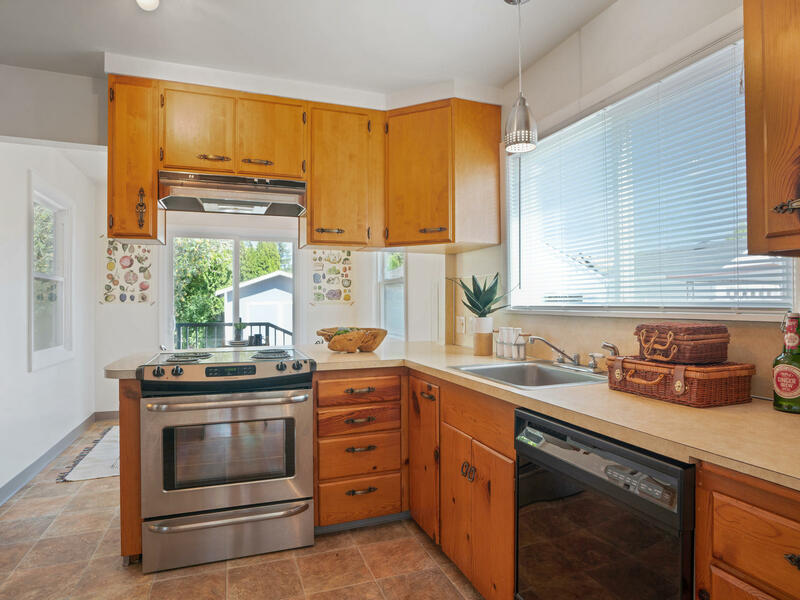 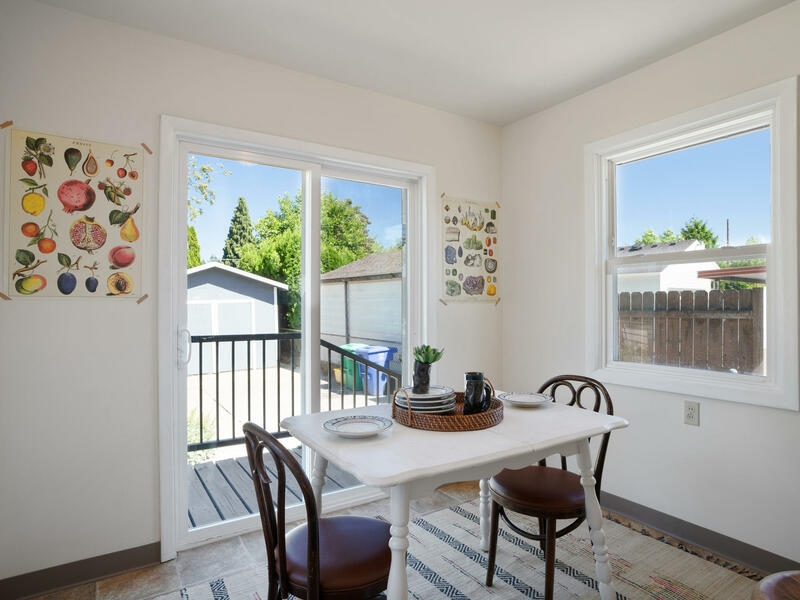 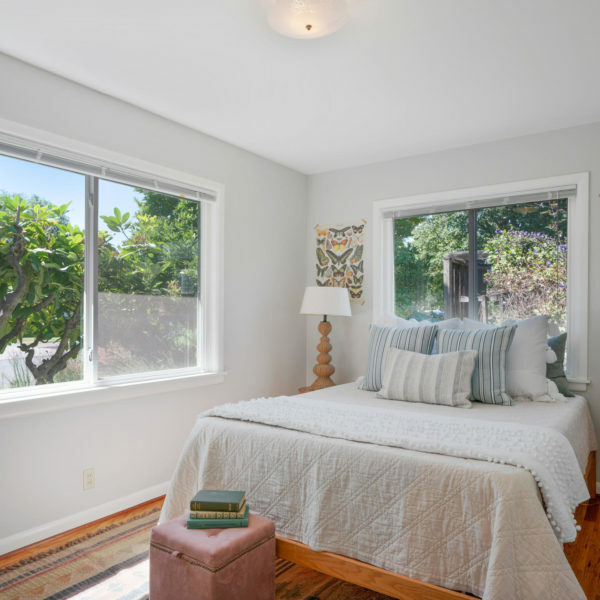 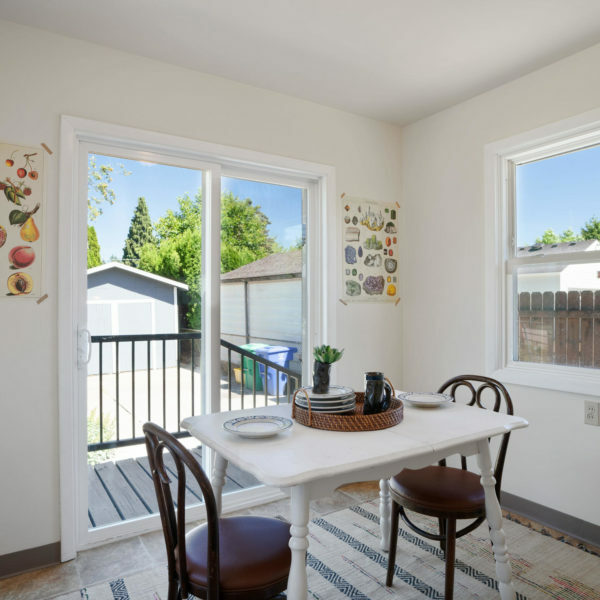 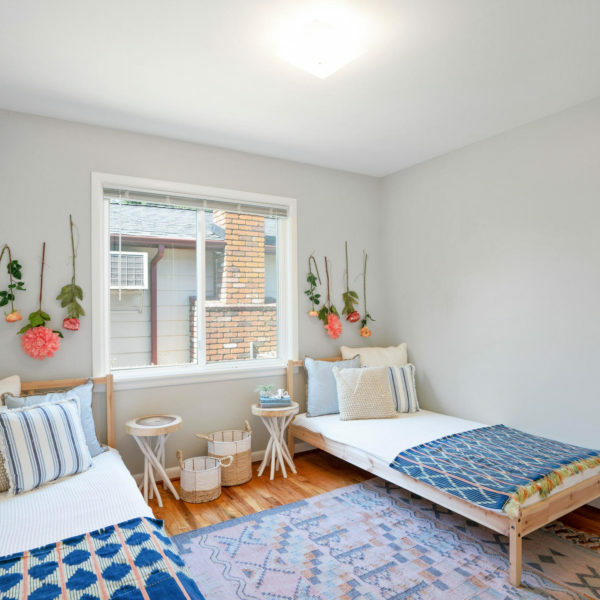 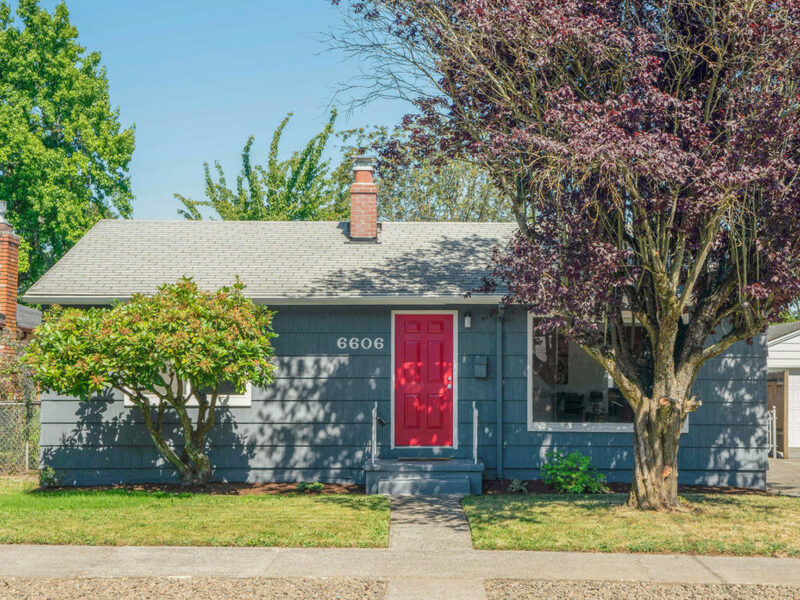 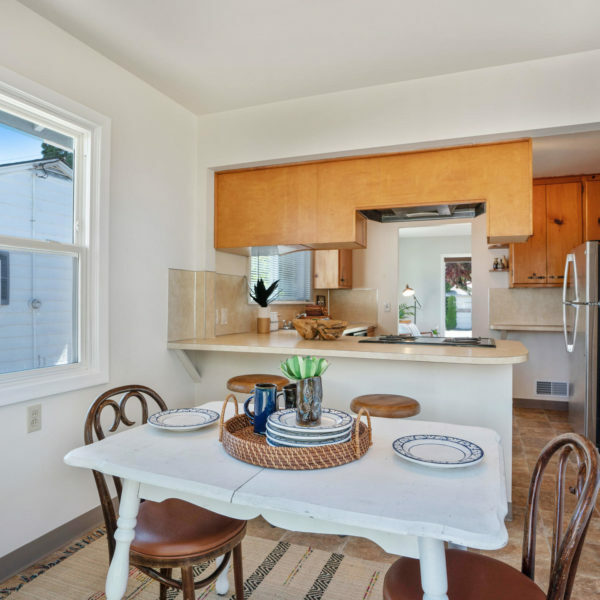 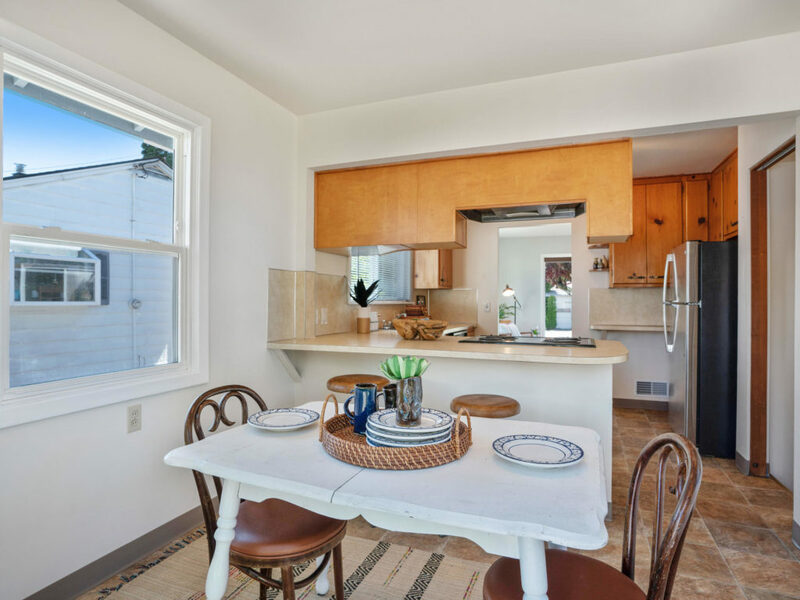 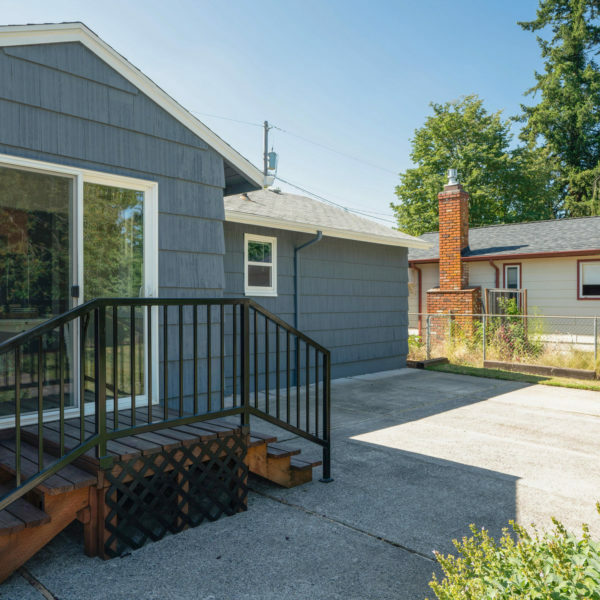 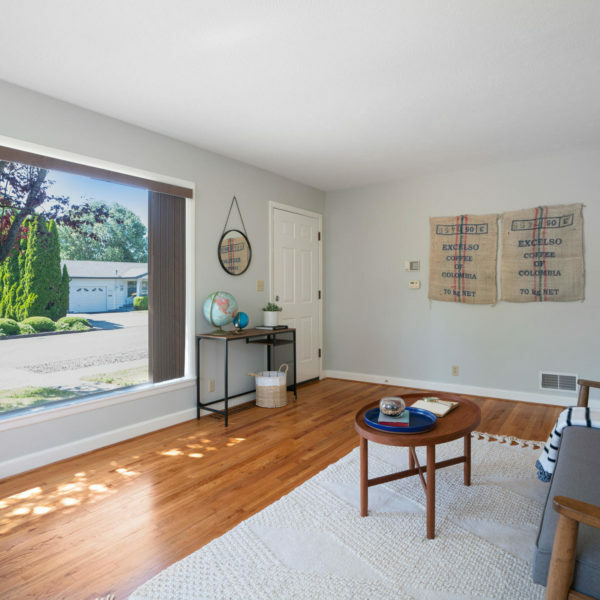 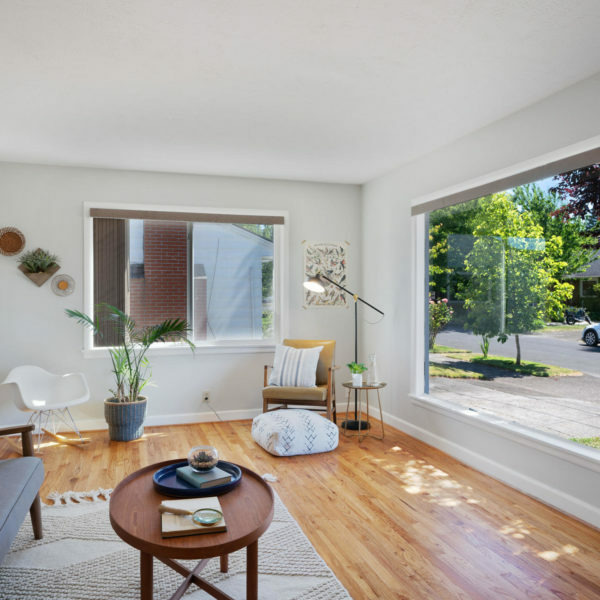 Highlights include open living area with giant picture window, loads of light, eat-in kitchen with stainless steel appliances, hardwood floors, newer windows, two spacious bedrooms & one full bath. 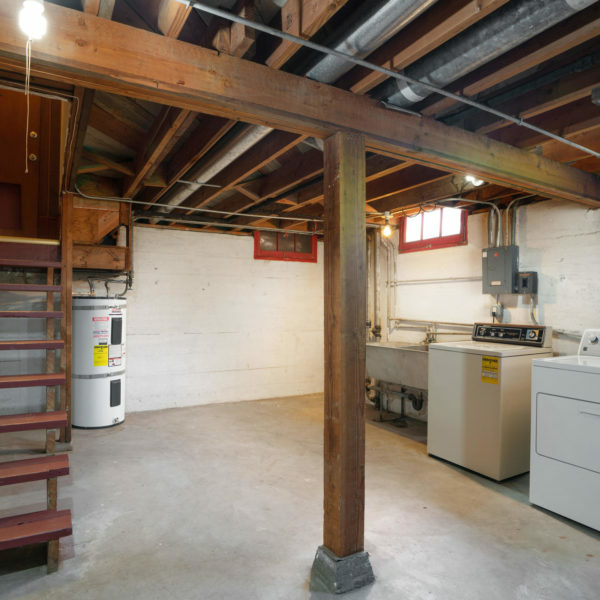 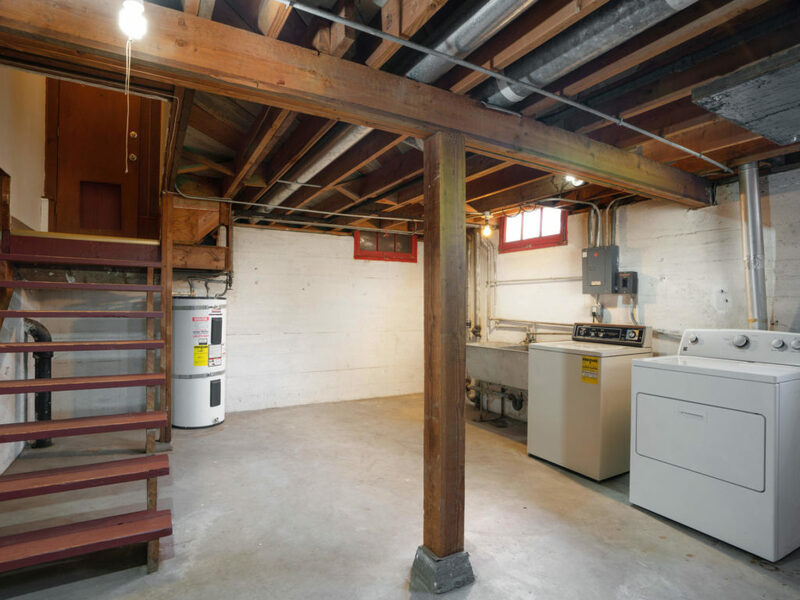 The super clean basement has laundry area and tons of storage. 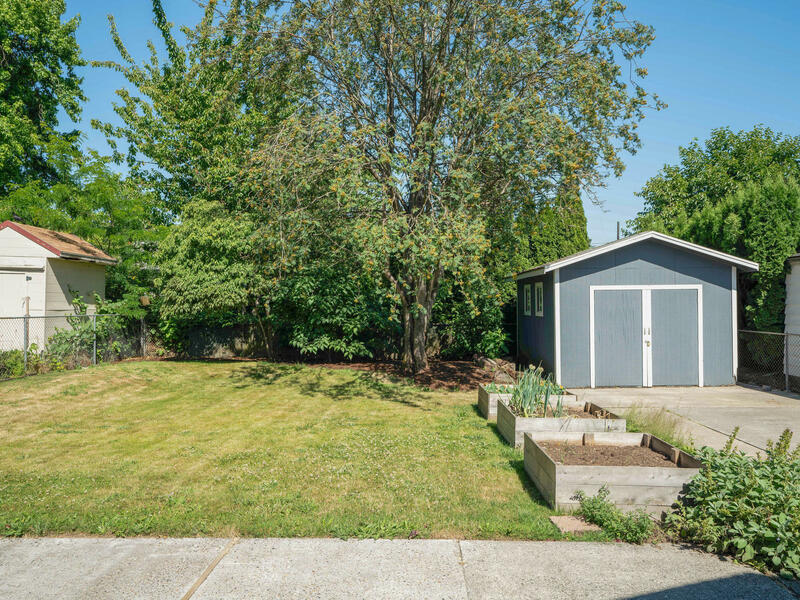 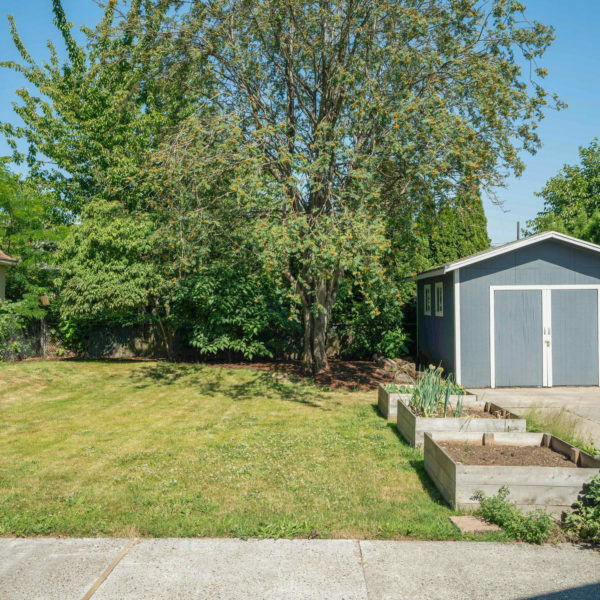 Awesome backyard with patio, large grass area, raised bed + long driveway with oversized storage shed! 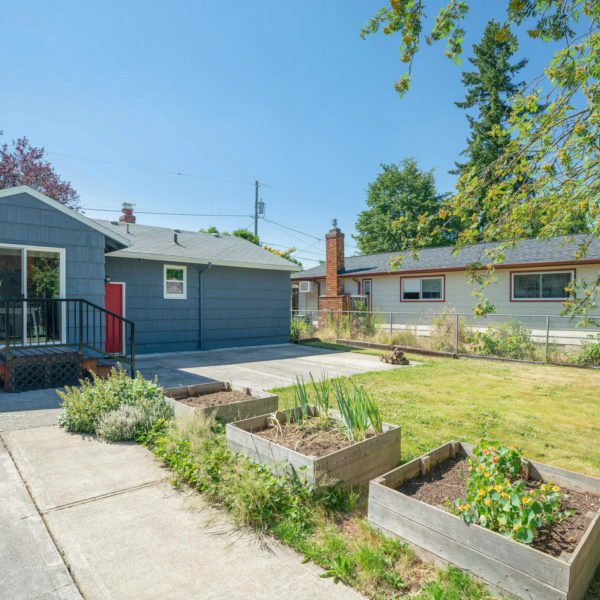 Top ranked schools!